The Drang Drung Glacier, the largest glacier in Ladakh, is situated near Penzi La (Pass). The peaks surrounding the glacier remain snowcapped throughout the year. 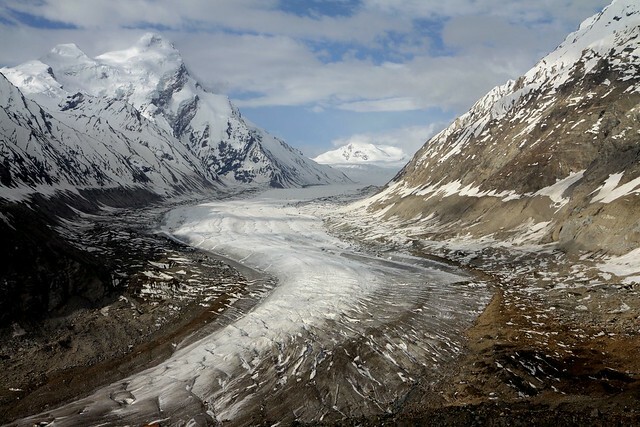 The Stod (or Doda) River originates from the Drang-Drung glacier. It then flows into the Padum Valley to join Tsarap Chu to form the mighty Zanskar River.